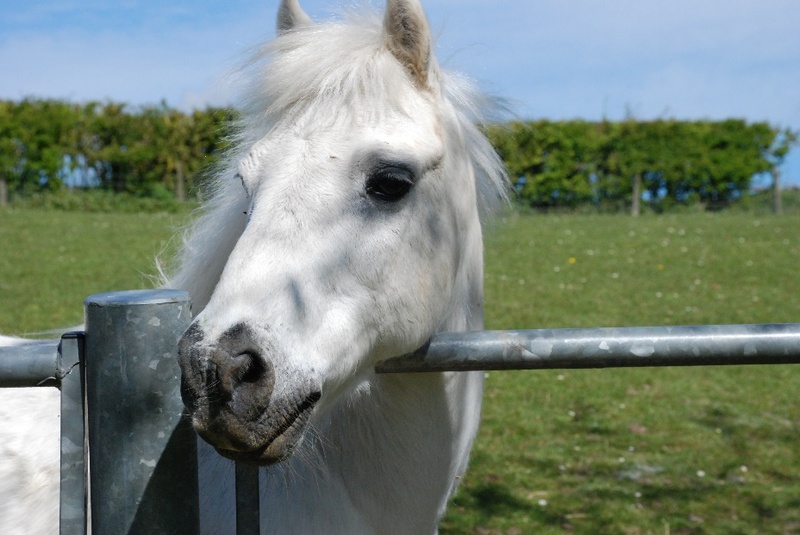 We care for all types of equines, from children’s ponies to top class sport horses and racehorses. We have vets with special interests in all types of patients from geriatric to performance, and also interests in different veterinary areas such as surgery, lameness and stud medicine. 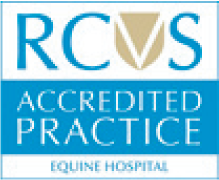 Our aim is to provide a personalised, comprehensive equine veterinary service on site at yards but with the full support of specialist equipment and surgeons at our hospital facility. Continuity of care is important to us and we aim to build a good working relationship between client and vet, and with the availability of mobile communications clients are able to obtain advice readily. We have the most up-to-date mobile digital imaging equipment available to all ambulatory vets which reduces the inconvenience of bringing horses into the hospital for the majority of diagnostic procedures. The practice provides a full out of hours service. 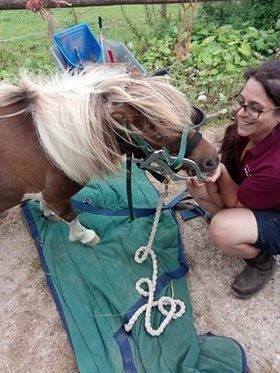 At any one time, we have an intern vet on duty in the hospital, as well as a surgeon caring for the in-patients, and on the road, there are two or three ambulatory vets, as well as a specialist stud vet during the stud season. We aim to provide a rapid response to emergency situations. We have a laboratory at the hospital that has the capacity to operate seven days per week, allowing samples to be processed quickly.